Plan your perfect poolscape on nptpool.com. 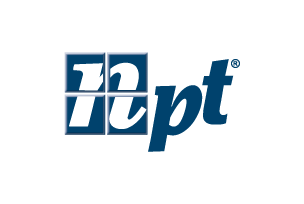 Start with NPT® decorative swimming pool finish, pool tile, and coping. But don’t stop at the water’s edge – surround your pool with sophistication! From hardscapes like deck pavers or decorative concrete, to fire and water features, or perhaps an outdoor kitchen, nptpool.com offers outdoor products to suit every style, taste, and budget.